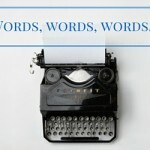 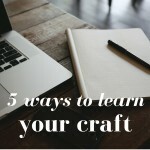 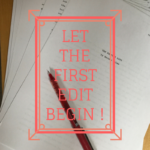 Advice for New Writers Part 9: When to Start Editing? 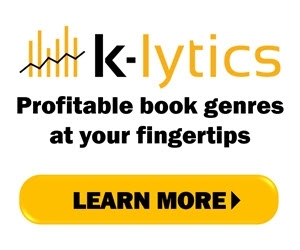 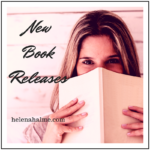 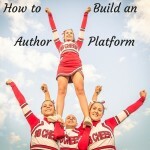 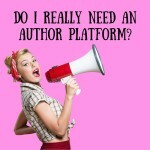 Advice for New Writers Part 7: Do I Need an Author Platform? 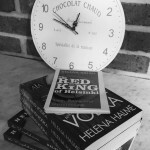 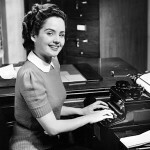 Advice for New Writers Part 3: How Long Does It Take to Write and Publish a Novel? 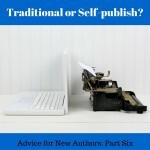 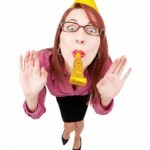 Advice for New Writers Part 2: I’ve Completed the First Draft – What Now?